"Please excuse our mess." Actually, we still have a bug in installation for Windows 7 and earlier. If you're seeing "Host_AuthFail", follow these instructions. Download the ZIP file from here, and open it up. Inside you'll find the certificate, root.pfx. Double click it to begin installation. VERY IMPORTANT!! 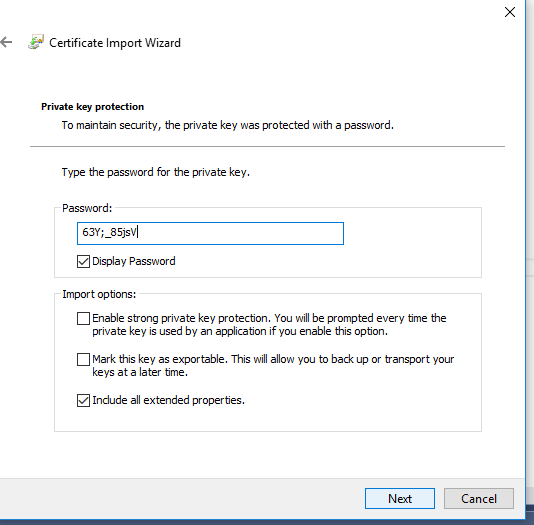 DO NOT LEAVE IT SET TO "Automatically select the certificate store." Seriously! 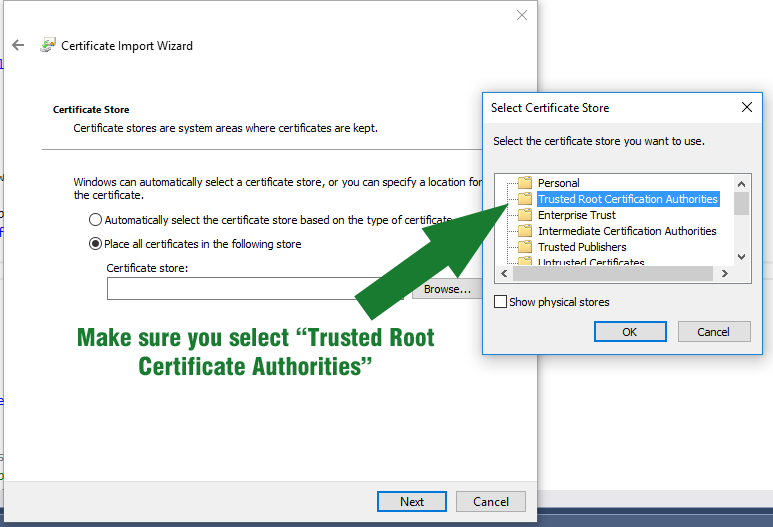 You MUST select "Trusted Root Certificate Authorities." Double check it! Yay! The end of the certificate installation. If all of these went correctly, you should now be able to run the patcher (right click and do it as Administrator!) and not get the Host_AuthFail problem.